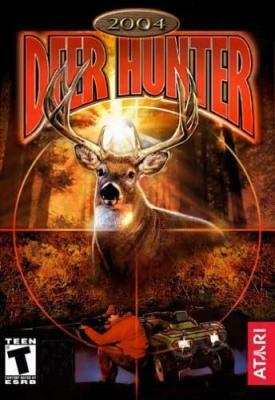 Enjoy the latest upgrades to the Deer Hunter 2004 series, including updated graphics and game play that set a new standard for the genre. 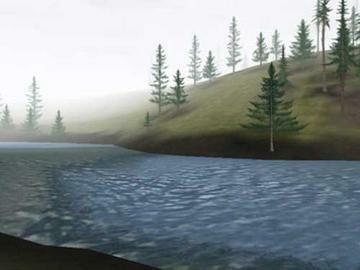 The game features an all-new graphics engine, providing spectacular outdoor locales and realistic animal movements. Game play is further enhanced through more realistic animal behaviors and the addition of new hunting skills. 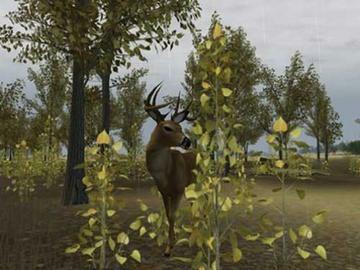 Deer Hunter 2004 also comes complete with an exciting online, multi-player component for expanded hunting expeditions. Multi-player action for up to 16 players via LAN or Internet, back for the first time since Deer Hunter 3 Gold. Simulate hunting trips in six hunting sites covering approximately 25 square miles in diverse locations, such as Kentucky, Alberta, and New Hampshire. 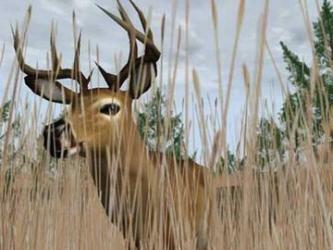 Hunt three different species of deer Whitetail, Blacktail, and Mule Deer Other in-game animals include roadrunners, armadillos, eagles, raccoon, and fish. Exercise yourself in new hunting skills, including animal calling and horsemanship! By Atari.